What’s in store for you in this new year 2015? 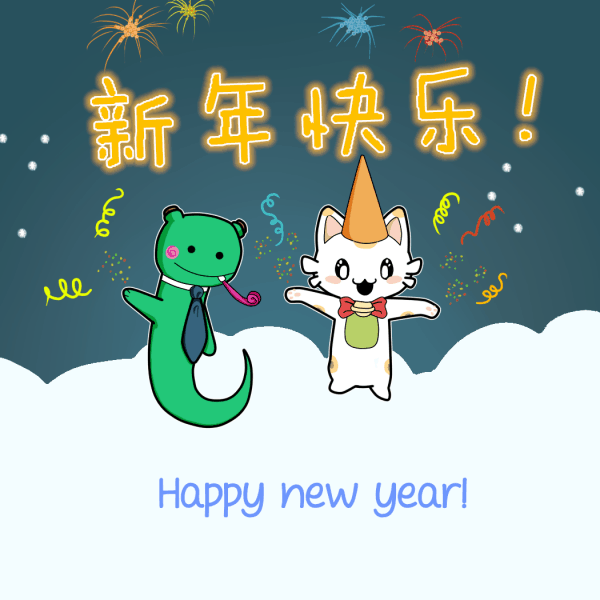 Why not start by making 2015 the year you learn to speak Chinese? We know just how: Come have fun with us on Ninchanese and learn Chinese! Don’t be shy, Nincha and Lupishu are waiting for you! As for us, we have plenty to show you in 2015! You’ll be seeing a new beta update soon! Ninchanese combines addictive game mechanics, cute cats and efficient Chinese learning techniques to make learning Chinese a lot of fun! The app is now in beta so sign up now for early access to the beta! Check out our trailer and stay in touch with us on Facebook, Twitter, Google + and Weibo.